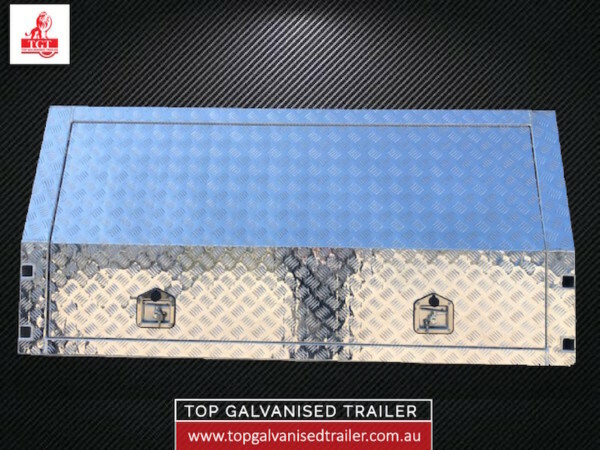 Top Galvanised Trailer offers aluminium canopies in different sizes for our Melbourne clients. They come with a heavy-duty construction which the frame suits all panels. 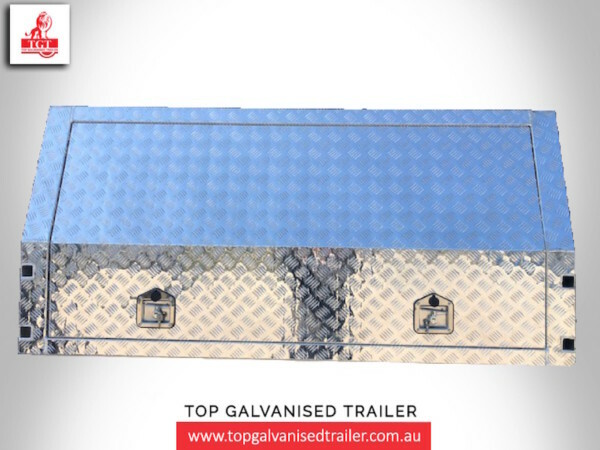 Whether you are in need of a place to store and transport supplies for work or recreational activities, we have no doubt that this model will do the job. 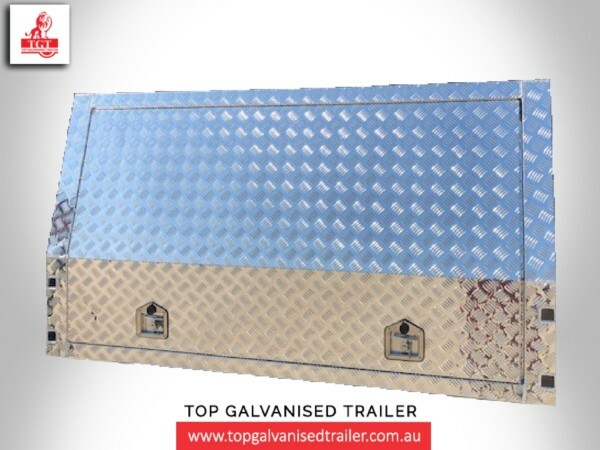 Here at Top Galvanised Trailer, we put all of our items through rigorous design and testing to ensure they will adequately deliver for our customers. 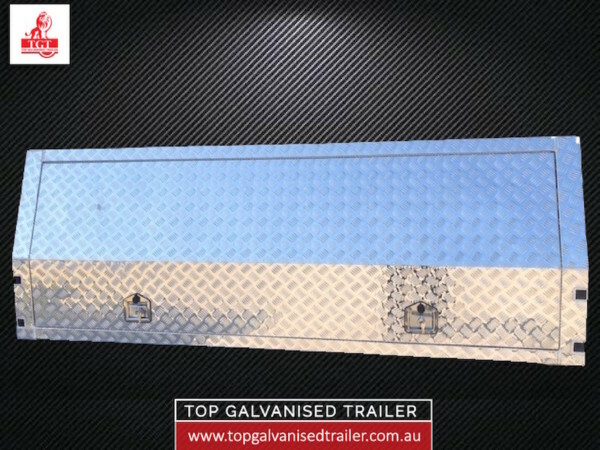 For any questions relating to our aluminium canopy for your ute, or any of our other items listed, including tandem trailers and box trailers, feel free to give us a call and we will be happy to assist. Our friendly team are located at Unit 1, 6 Kalman Drive, Boronia VIC, and provide services to clients right through the wider Melbourne suburbs. You can reach us by calling 03 9720 6519, or by filling out our simple enquiry form found on our contact page, and we’ll get back to you as soon as possible. Our aim is to ensure satisfaction with every investment you make with us. Browse through our items today to choose the best option for you. Feel free to fill in the form below and let us know about your Canopies needs or simply ask for a quote!